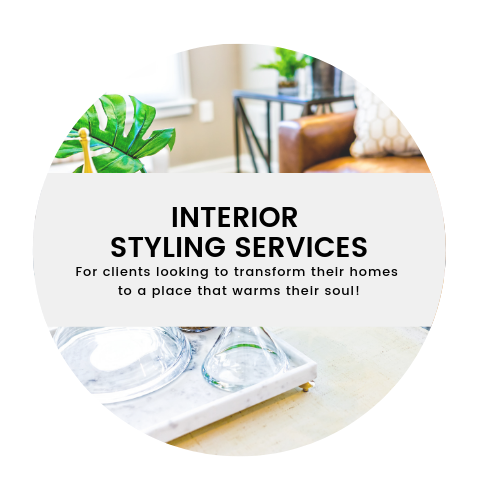 Professionally staged homes emotionally connect with buyers through fantastic online listing photos and engaging open house sessions. 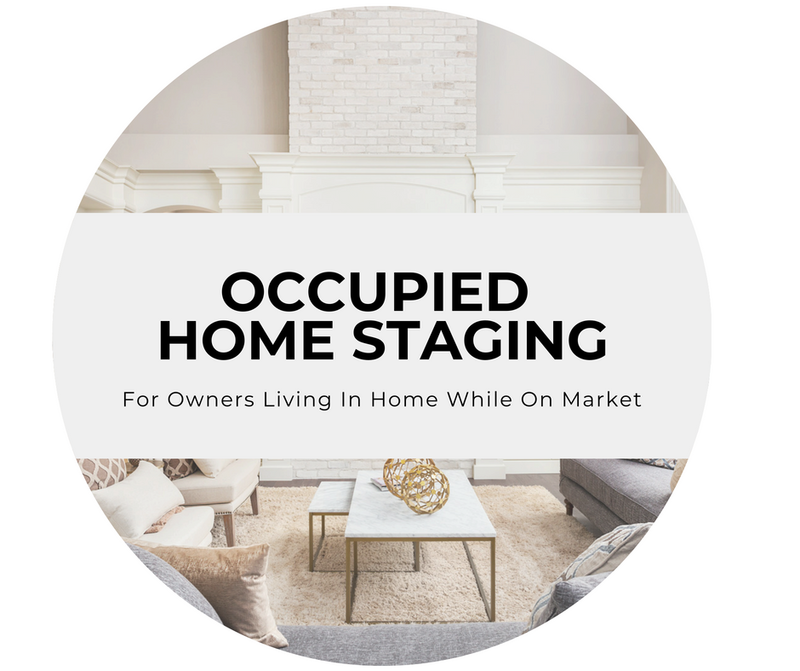 Staging done right, highlights the homes best features and minimize its faults, increasing appeal to buyers and triggering a faster sale at top dollar. Serving clients in NYC (Brooklyn, Bronx, Manhattan, Staten Island, & Queens), Long Island NY, and North & Central, NJ.